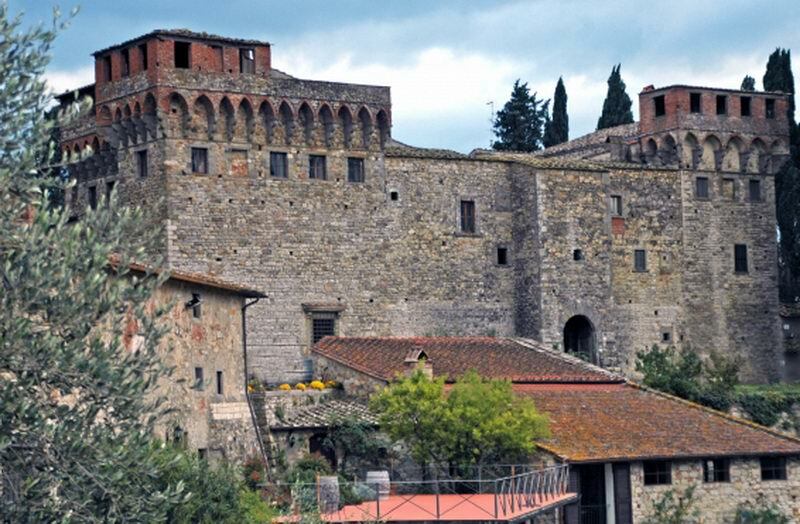 The Castello was built as a fortress in the twelth century for the Pazzi family. 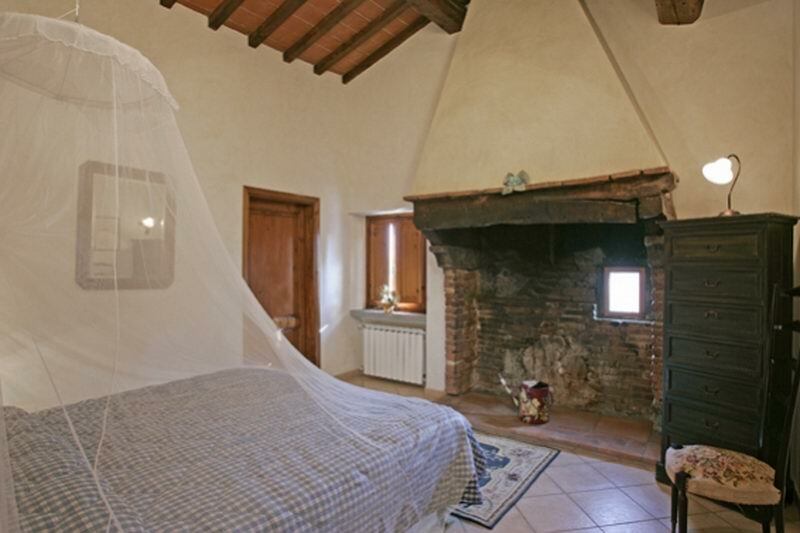 There are in disposition of the guests 5 luxurious apartments and a whole villa. 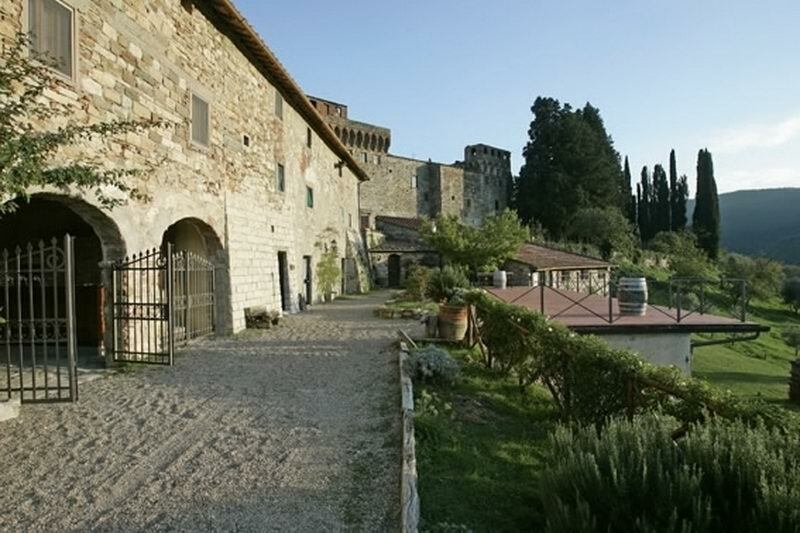 The Castello was built as a fortress in the twelth century for the Pazzi family. 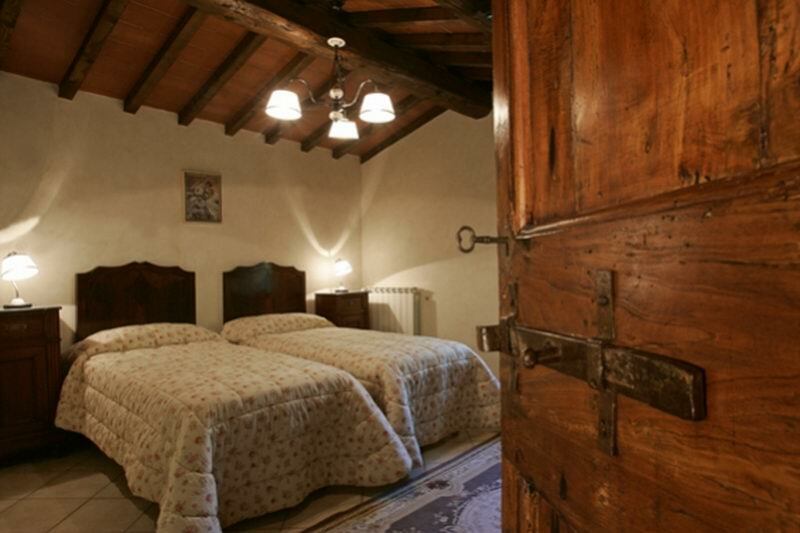 In the fifteenth century ownership trasferred to the Medici family who converted it into a villa. The current family purchased it in 1968 and have restored it recpecting its history. The estate comprises about 60 hectares of grapes, 10.000 olive trees and native forest, a total of 350 hectares. 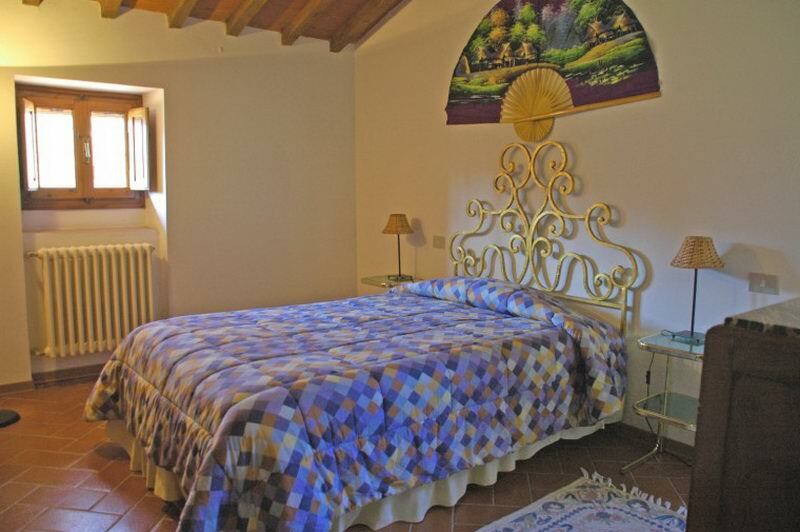 There are in disposition of the guests 4 luxurious apartments and 2 willas (on of them with the dependance "Il Rifugio", and private swimming pool). 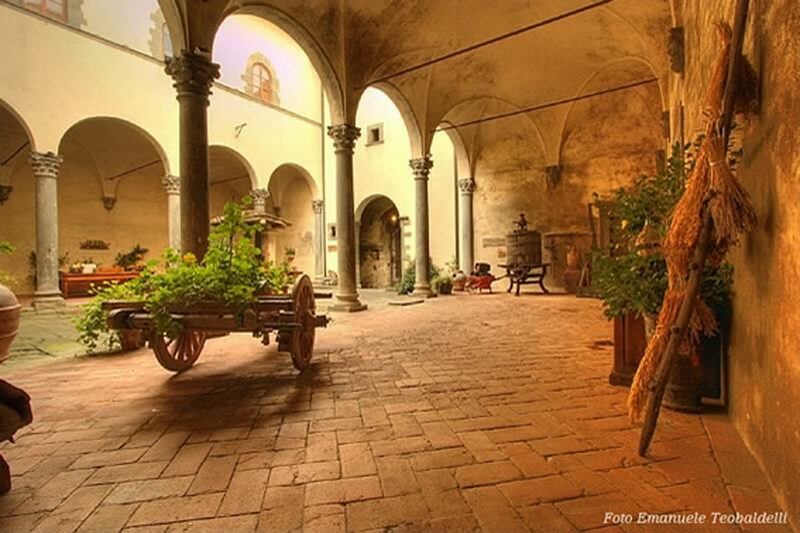 A tour of the castle and the old wine cellars and olive oil tasting is possible for groups with reservation. 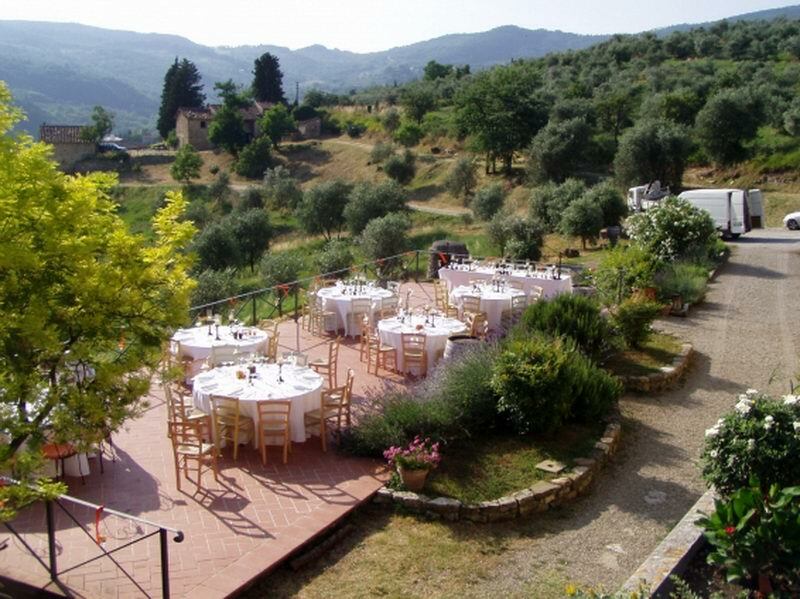 The farm offer for the guests a range of activities, from cooking classes to Italian courses, from painting classes to mountain biking. 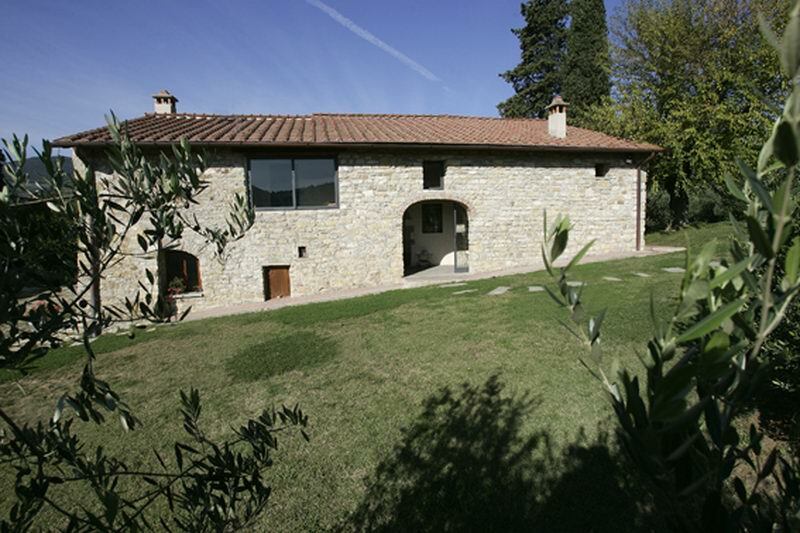 Villa Pergola and the dependance Il Rifugio (14 people) - 4 double bedrooms, 1 living room with sofabed, 5 bathrooms, kitchen, dining room. 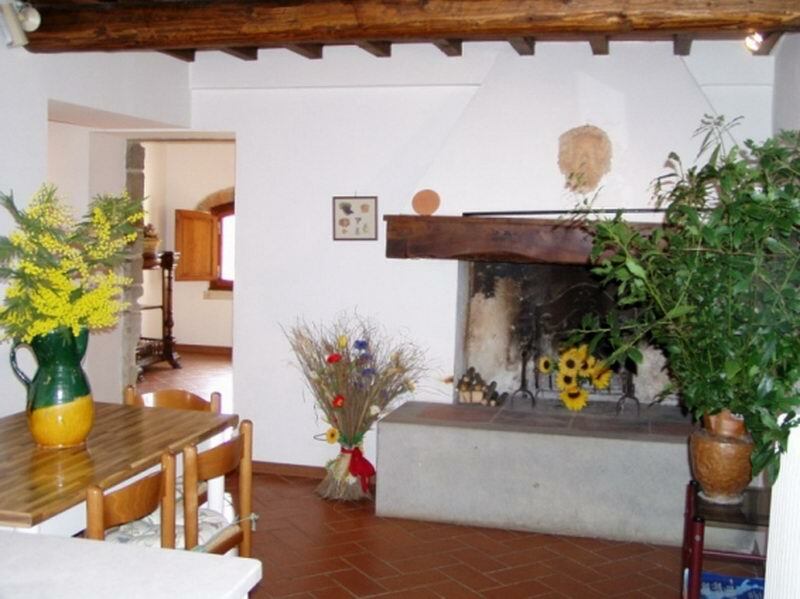 The dependance Il Rifugio - 2 double bedrooms, bathroom, living room, kitchen. Private swimming pool. Take motorway A1 in direction of Florence and get off at Florence Sud. Fter the pay toll continue strait until the end of the road and only at trafic lights turn right taking the road SS67 direction Pontassieve, After about 8,5 km at the town Sieci by the first traffic light turn left, following Castello/Santa Brigida. After turning in Sieci keep going up, fo around 6 km, always following direction Santa Brigida. You will se the castle direct on the road before arriving in Santa Brigida. Local tax: 1,0 €/ person/ day . Visit of the castle and wine tasting with buffet dinner 39 / 45* € / people.